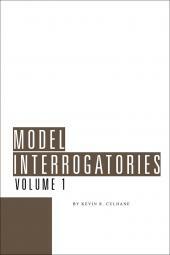 Writing custom interrogatories can be one of the most critical aspects of your discovery plan. Asking the right questions in the proper format is the key to getting complete responses and avoiding nagging objections. 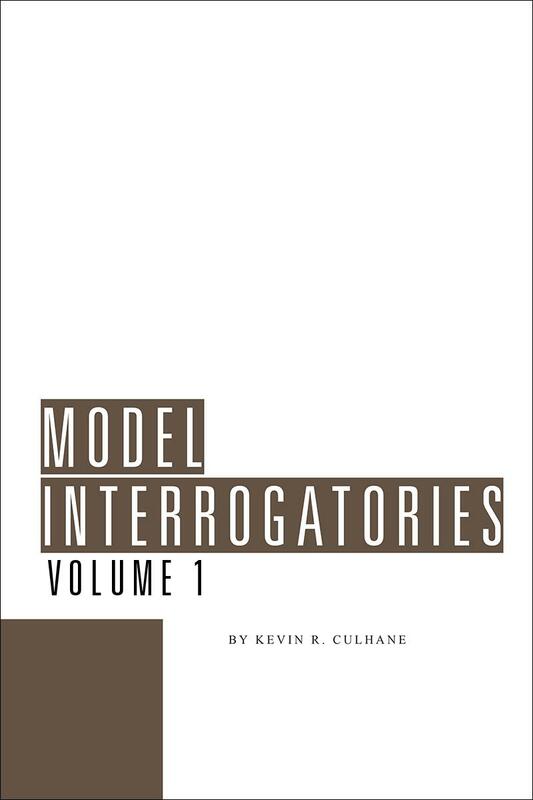 Model Interrogatories is a comprehensive set of pre-drafted questions covering a variety of substantive areas that will help you quickly zero in on the most critical issues in every case. • Saves time--Customizing pre-drafted questions can save you hours. • Covers 26 different types of cases--These interrogatories tackle the tough legal issues that arise in a variety of cases. • Better answers--Each stand-alone interrogatory is direct, clear, and goes straight to the heart of the information critical to your case. You'll elicit more complete answers, avoid objections, and reduce the number of non-responsive answers. • More efficient discovery--You'll acquire more information with less effort and expense by using these interrogatories to guide your format and substantive coverage. • Digital access--Speed up production by inserting selected questions directly into your discovery. • Better utilize your staff--The book is so easy to use, your staff can prepare comprehensive discovery with relatively minor supervision. 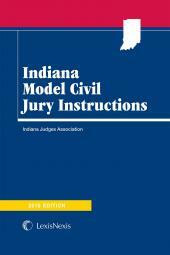 • Improve your standard interrogatories--Use the clearly phrased questions and definitions to supplement interrogatory sets you use repeatedly.